Here is a phone that cost as much as a Bugatti Veyron, Prosche 918 Spyder or McLaren P1!The most expensive Iphone 6 in the world cost $ 2.5 million, and it was made for an anonymous client by the famous high class British designer Alexander Amosu. 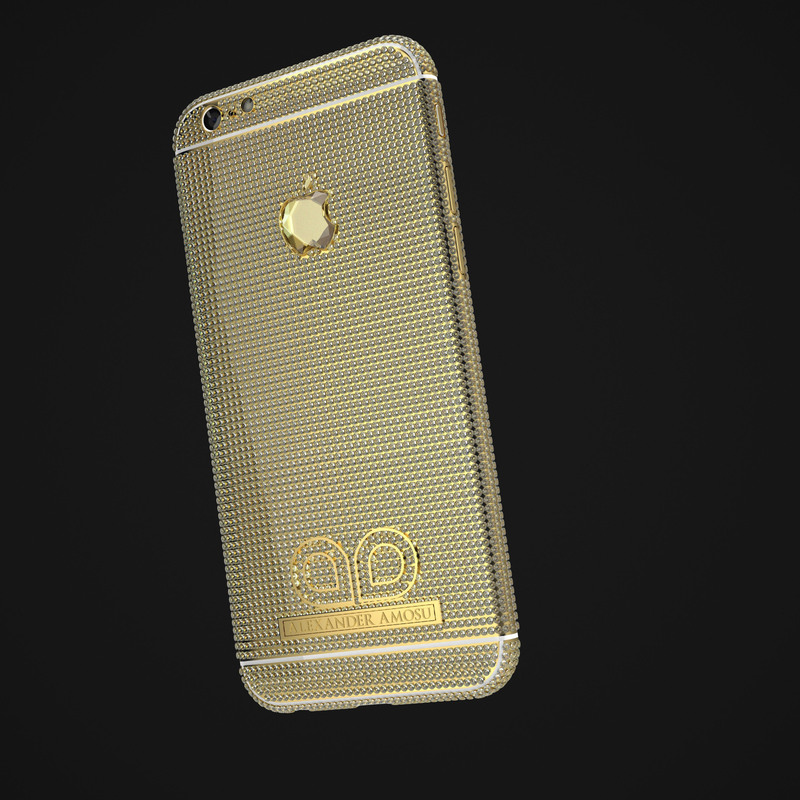 “Amosu Call of Diamond iPhone 6” as it was named, weighs 219 grams and is made of 18 carat gold. 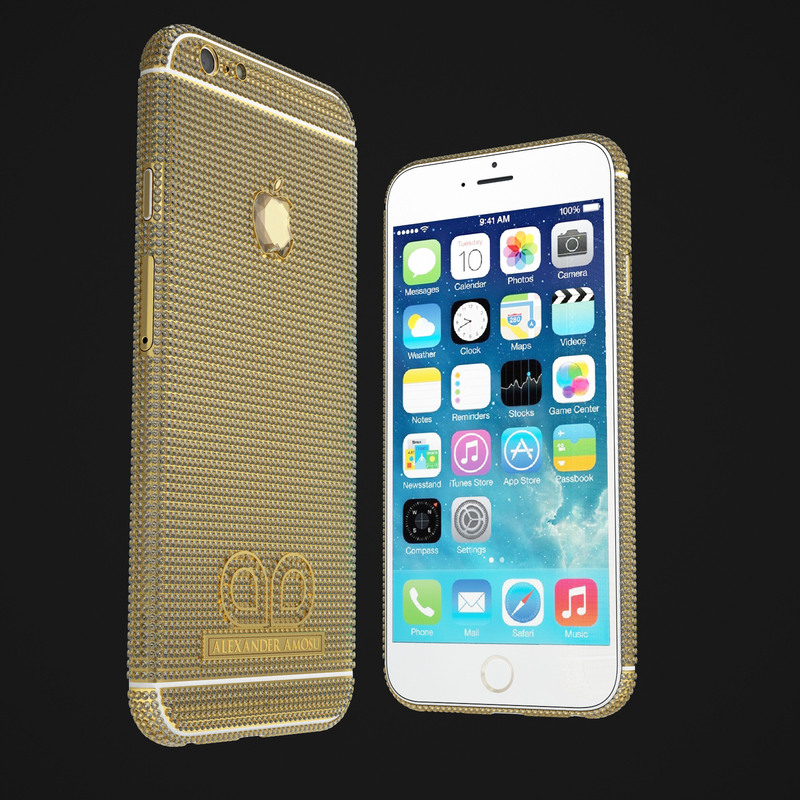 The casing, made specifically for the iPhone 6, it’s encrusted with 6.127 white diamonds. 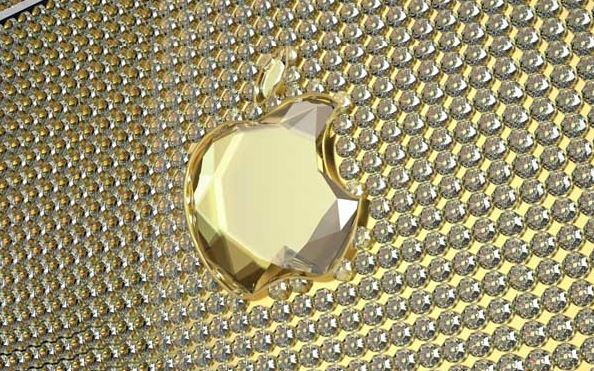 Alexander Amosu also cut to the exact shape and used 51.29 carat gold to create the Apple logo on the back of the phone. 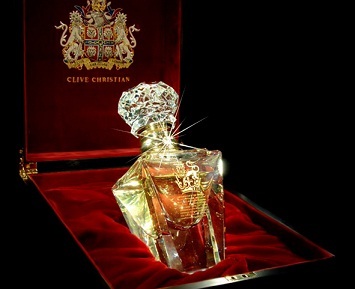 However, the version of $ 2.5 million is not the only one available, there is also one of 24 carat gold that cost “only” $ 3.893.